The Highlight Trailer for Felicita and Ernesto from Your Day Productions on Vimeo. Special thanks to Alejandro and Justin with Sparke Events for putting together a great day and Kevin with KCK Photo and Entertainment for making sure everything went smoothly and capturing great images! Shout out to DJ Dance Daddy Philip who kept the party going! 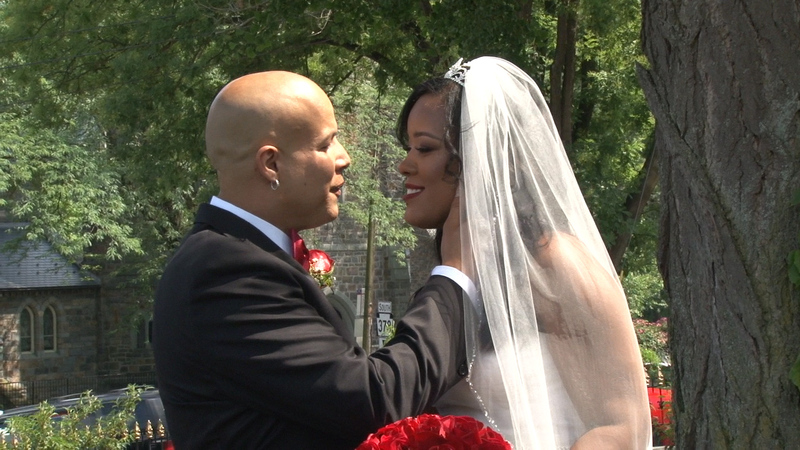 It was my pleasure to be the wedding videographer for the day!